Public policy scholar Lance deHaven-Smith discusses the concepts of "conspiracy theories" and SCADs--State Crimes Against Democracy. "Conspiracy theory" is a pejorative term introduced by the CIA in the 1960s to smear critics of the Warren Commission Report. SCADs, though, are real crimes that high government officials (often conspiring together) committed. Part 1 of this interesting talk discusses both concepts and provides some little-known facts about famous SCADs including Watergate and candidate Richard Nixon's scuttling of the Vietnam peace talks in 1968. Part 2 says more about both concepts and provides many little-known facts about proven SCADs, probable SCADs, and possible SCADs. One focus is this country's many assassinations and attempted assassinations. Previously broadcast, as NWN #404-405, in December 2015. MP3 files downloaded from the links, above, are identified as #404 and 405. 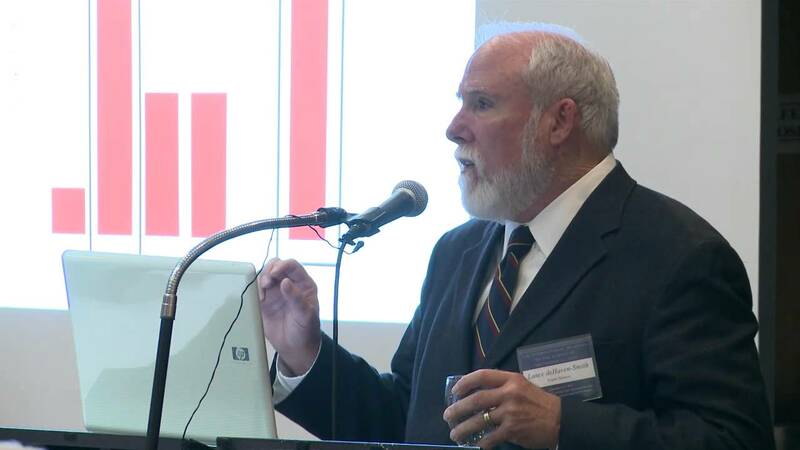 Lance deHaven-Smith spoke in Denver on September 6, 2013. Robin Upton, of Unwelcome Guests (unwelcomeguests.net) provided an edited sound recording--which I have edited a bit more. Thanks to Robin. deHaven-Smith is Professor of Public Administration and Policy at Florida State University. 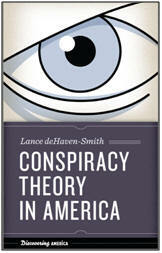 His books include Conspiracy Theory in America (University of Texas Press, 2013).